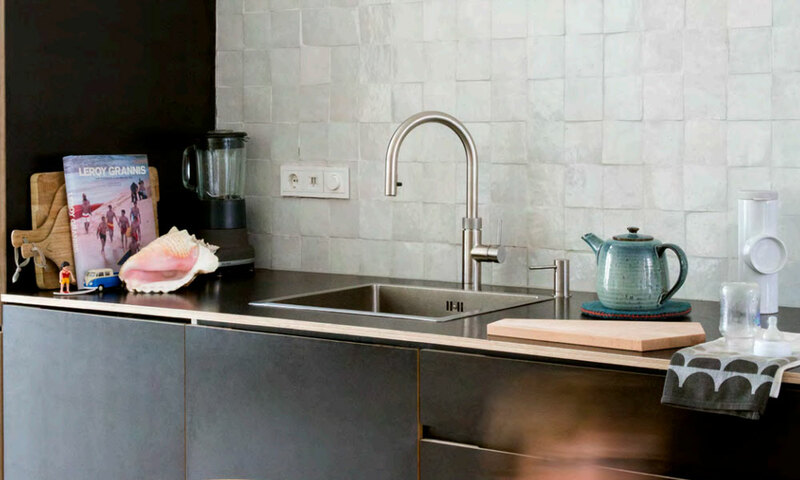 Quooker BV is a Dutch company making faucets that dispense boiling water, selling them in ten countries. The Quooker was invented in the 1970s by physicist Henri Peteri. While working at Unilever, he was involved in developing instant soup. He soon realised that to make soup truly instant, he would need instant boiling water. After leaving Unilever, he started working on the idea in his basement. His sons Niels and Walter went on to build up the company to what it is today. Geertjan Woltjes, COO at Quooker, explains how the company uses Qlik to mitigate risks across the entire supply chain, resulting in cost savings and increased customer satisfaction. Stellar Consulting Group is a Qlik partner. Healthier employees, thanks to data-driven insight... Find out how Viverae uses data to effectively target health and wellness programmes at 600 companies.